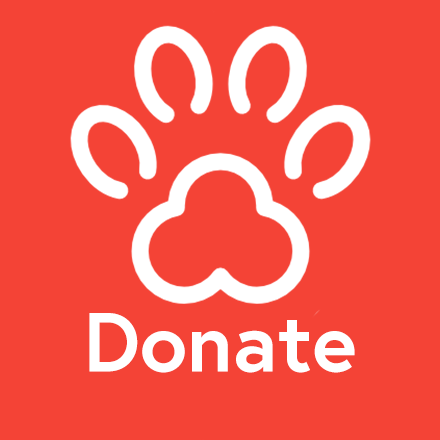 St. Hubert’s is pleased to announce that we will be offering behavioral assessments as an outreach service to 501(c)(3 ) shelters and rescues in need of assistance or a second opinion regarding the behavior of a dog or dogs in their care. Our behavior team will conduct a behavioral assessment for your organization, free of charge, and will provide you with a copy of that assessment for you to bring back to your organization. We will share our insights with you as your group decides how best to handle the dog or dogs in your care. In addition, we would be happy to provide you with a plan for behavioral enrichment and training. Groups must be a bona-fide 501(c)(3) welfare organization or municipal animal control facility and be posting animals on Petfinder.com. To make an appointment, please call the Training and Behavior Department at 973-377-0116 x300. Does your dog want to learn a new trick? Do you think he would benefit from learning to sit - and even stay? Perhaps there’s a specific behavioral issue you would like to solve. Or do you just need to brush up on your training skills? Maybe you would like to learn more about best practices and current training methods that could help your shelter get noticed by potential adopters. Or maybe there’s that one long term resident in your shelter right now that, if only she had the benefit of a professional trainer, could finally find her forever home. Because you give it all without asking for anything in return, St. Hubert’s wants to help you help your dog find his inner “good dog” by offering you a special $25 discount when you sign up for any of our training courses. Groups must be a bona-fide 501(c)(3) welfare organization and be posting animals on Petfinder.com. To register, simply choose the class you would like to attend and select 1 for Shelter or Municipal Employee during the registration process.